The Town Council is always looking for ways to meet the needs of the island and has hired another foreman to share the work with the present foreman. Mr. Abel Guerrero Jr., now joins Mr. Freddie Gonzalez in taking care of our island needs. Freddie Gonzalez was hired in June 2012 and joined Mr. Samuel Gonzalez as the second town foreman. 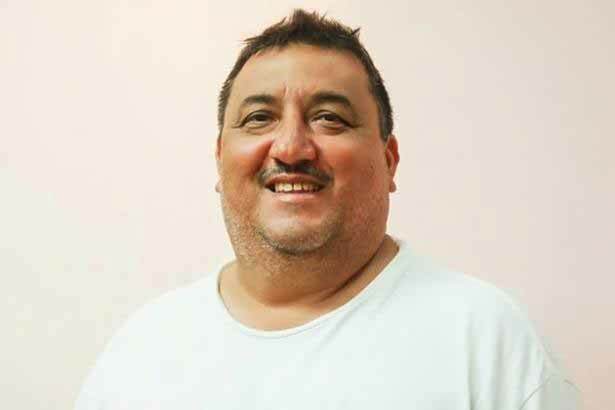 With Mr. Abel Guerrero joining the team, Freddie Gonzalez has been assigned as General Town Foreman and Mr. Abel Guerrero will be in charge of the southern end of the island. Mr. Samuel Gonzalez has now been assigned to be in charge of Waste Management for the island. Mr. Abel Guerrero has great managerial expertise which he will put into great use and will ensure that workers are organized and that our town is maintained clean and well-kept. Mr. Guerrero brings with him more than 35 years of experience in supervision as he was previously the manager at Krystal Shipping and prior to that, the co-manager at The Victoria House. He is a very hard working man with nothing but the town's best interest at heart.